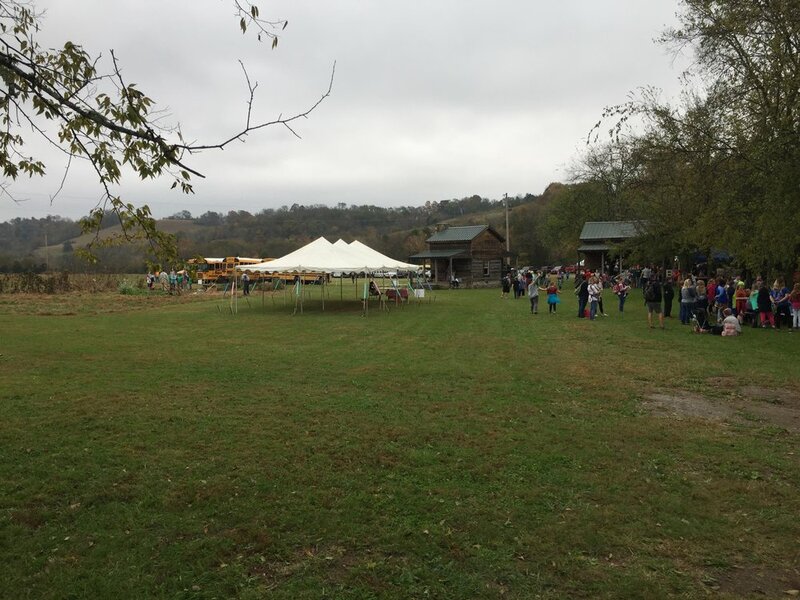 History Harvest Fall Festival — Wolf Gap Education Outreach, Inc. Thank you for helping us make the 2018 History Harvest a success! 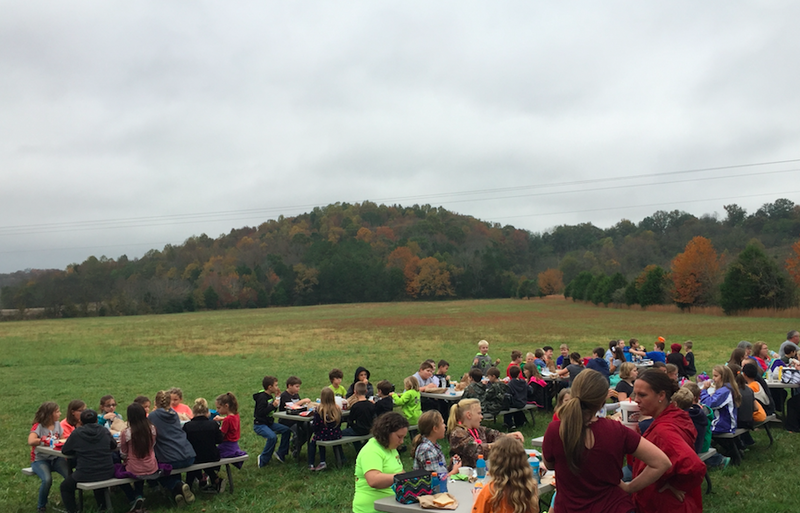 We welcomed almost 600 people to Wolf Gap over course of the FREE two-day festival on November 2nd & 3rd, 2018. We are especially thankful to the generosity of our community as we raised over $650 in donations during the festival. Thank you to Jaybird Portable Restrooms & Dominos Pizza for their in-kind support! Mark your calendars for the 2019 History Harvest! The Field Trip Day will be on Friday Nov. 1st, and the public day will be on Saturday Nov. 2nd. 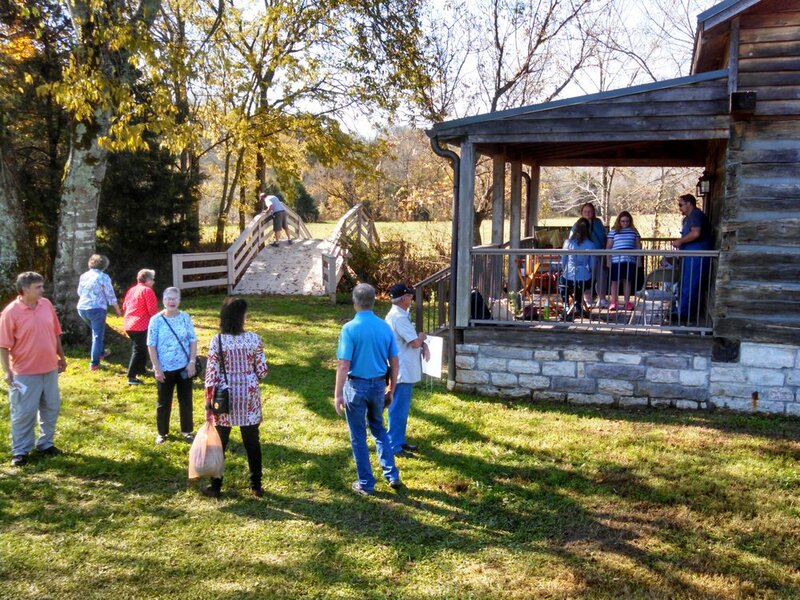 The History Harvest Fall Festival brings together all the best parts of a Wolf Gap visit, in one special weekend! Talk to local artisans demonstrating their skills, enjoy the open-hearth kitchen, see restored antique equipment at work, hear the ring of the blacksmith's hammer, meet our local sorghum producer, and much more, all in one day! Make a reservation for your group of students to join us for the History Harvest field trip day! We cover bus expenses for Giles County schools! Check back here for the History Harvest Field Trip Day registration form in August of 2019! We are open to the public on Saturday for this FREE family-friendly event! 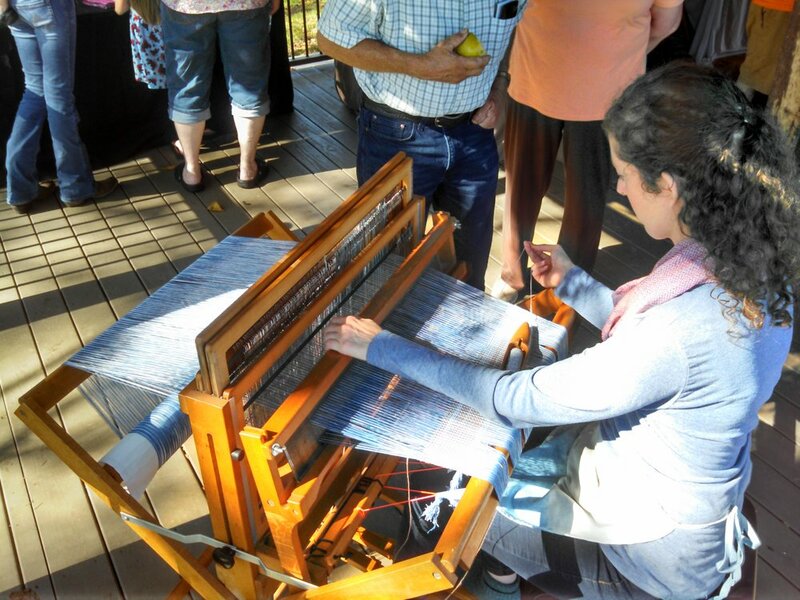 Come enjoy a beautiful fall day at Wolf Gap, touring demonstrations of heritage crafts and learning about the folkways of our ancestors.